WEBSTUFF israel specializes in design, customize and operation of dedicated server and servers in complete adjustment to customer requirements. we provide hosting servers (collocation) and other network equipment in our data centers. All servers are connected via quick links directly to the main internet backbone, allowing higher connection speeds. 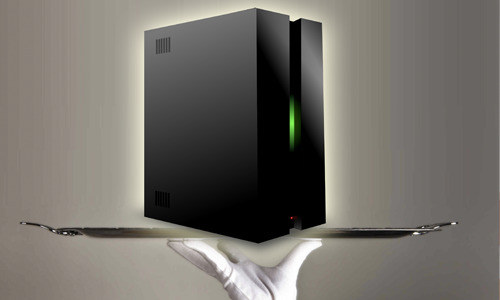 Dedicated server purchase is one-time investment which should bear fruit in the long term. WEBSTUFF israel take care closely, with full support in each step helping you planning the right moves.